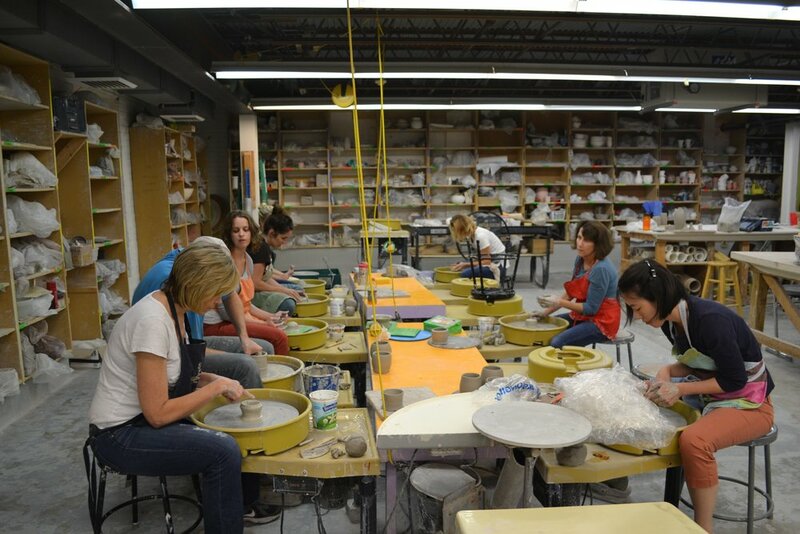 Tour the Visual Art Center and check out the work of Visual Art instructors and Pottery Guild members. 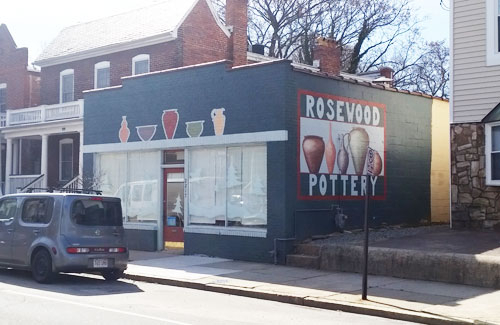 Tour the Rosewood Pottery studio, experience work by resident artists in the retail display area and enjoy a special exhibition by the Rosewood students. Artist demonstrations and light refreshments throughout the weekend. 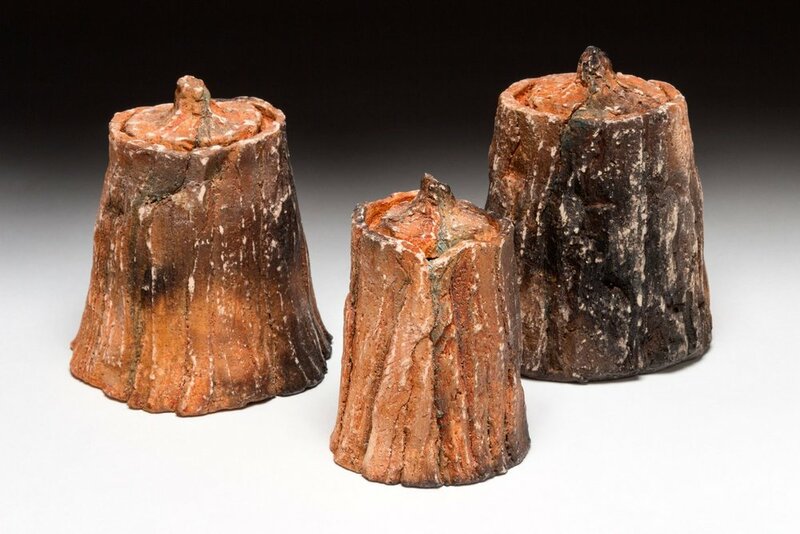 Ongoing demonstrations by Shockoe Bottom studio artists throughout the weekend. Full Schedule below. 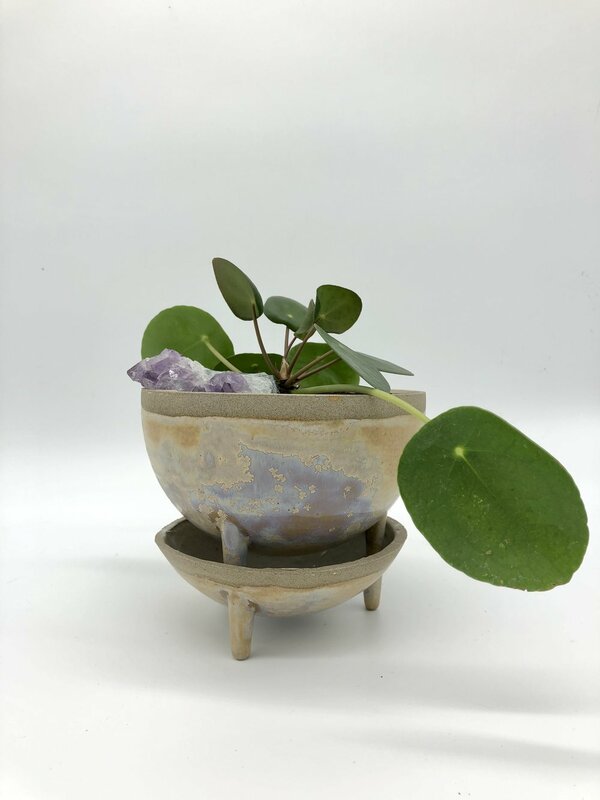 Ongoing slip casting demonstrations throughout the weekend! Plus Bar-b-que and refreshments both days. Live pit firing and raku demonstrations throughout the weekend. Lots of open flames and fire!! Artist demonstrations all weekend long!